A professional photographer, mother to a quirky Australian Shepard and handsome Palomino Quarter Horse, I think of myself as a visual storyteller capturing special moments for my clients. Photography spoke to me at a very young age! I got my first camera while I was in grade school and I never looked back! I went on to earn a BFA in Photography from Tyler School of Art and throughout the years I have had the incredible opportunity to exhibit my work nationally & internationally. 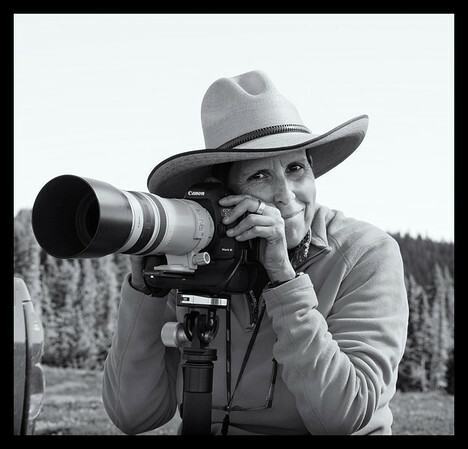 I'm a lover of all things equine — my work is mostly comprised of Equestrian Portraits, Fine art photos of horses and the Cowboy culture of the West. As a rider and horseowner, I know that the horse + human connection is constant between all of us, it's unspoken and I'm always searching for new ways to capture it. I am a student of photography, each day is a new classroom and light & form are my teachers. I spend part of each year traveling to expand & refine my craft. Whether I'm shooting a major sporting event or photographing a subject in quiet solitude, I do it in my own unique way to produce images with meaning and emotion that my clients won't forget. For me, there is nothing better than the constant pursuit to capture that perfect image. I'm available for freelance assignments, private commissions and photoshoot bookings. I am based in the Philadelphia area, and I can easily travel to your location. 2018 International B&W Spider Awards - Nominee- "Two Eyes"
2017 International B&W Spider Awards - Honorable Mention - "Hoof It"
2017 Cowboy's & Indians Magazine Photo contest winner - "Triangle of Life"
2016 International B&W Spider Awards - Honor of Distinction Award- "Hanging On"
2015 Desert Caballeros Western Museum "Cowgirls With A Camera Exhibit"
2015 Cimarron Sky Dog Wild Horse Sanctuary - 1st Place "A Light Hand"
2013 Equine Ideal Photo Contest - Winner "A Days Work"
All of the fine art prints are signed Limited Editions. All Rights Reserved. All images appearing in this website are the copyrighted material of Spotted Horse Photography, and are protected under United States and International copyright laws. The photographs may not be reproduced, stored, or manipulated without written permission.